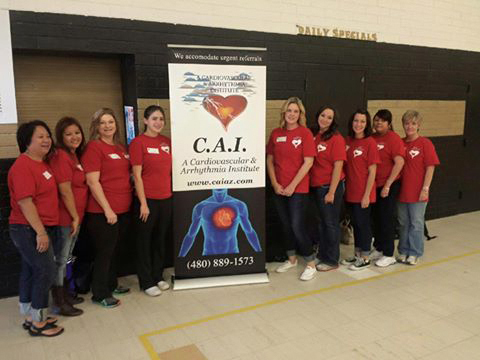 C.A.I., A Cardiovascular and Arrhythmia Institute firmly believes that it has a very important responsibility to educate the community to aid not only in treating cardiovascular disease but also prevention. Our seminars are held at a variety of locations and are free to the public. Please contact us if you are interested in attending or hosting a seminar.